A nourishing, tasty and simple one bowl meal after a long week. In a small bowl soak rice in enough water to go 1 inch above the rice. Meanwhile, chop sun dried tomatoes (make your own from summer tomatoes) into 1/4-1/2 inch pieces and place in a small bowl. 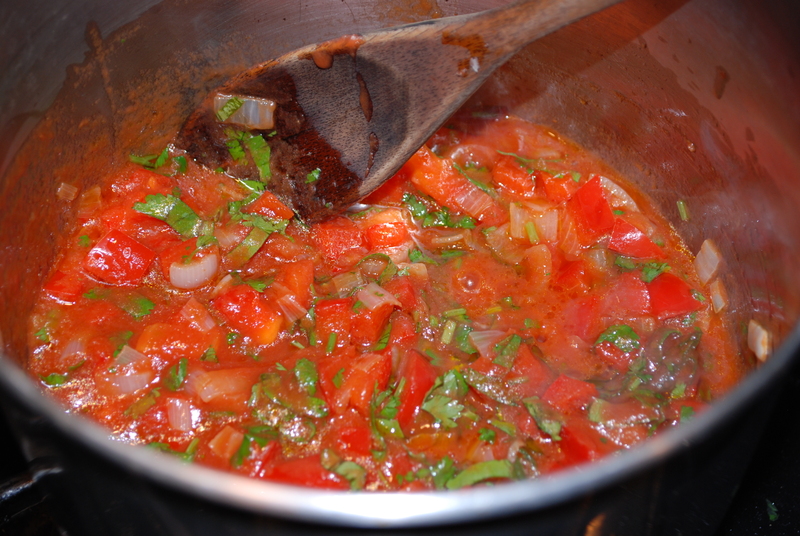 Boil 1 cup water, pour over tomatoes and cover with a lid/plate. While the tomatoes rehydrate and the rice soaks prepare the remaining ingredients and place into a large bowl; slice the spanish olives into disks, mince the onion, finely chop the pepper, drain and rinse the black beans, thinly slice the romaine lettuce, add the dressing ingredients (lemon juice, olive oil, sea salt, black pepper) and toss together. Drain and rinse the rice and place into a small pot. Drain the sun dried tomatoes directly into the pot with the rice. 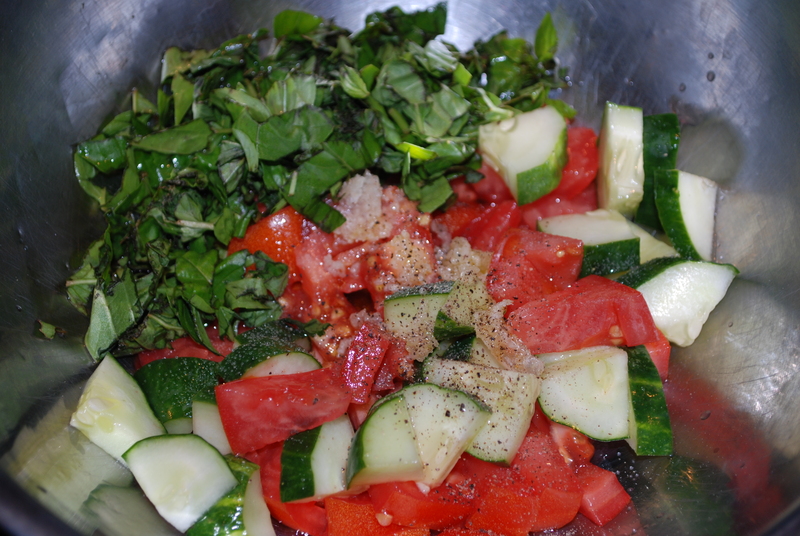 Add the sundries tomatoes to the large bowl with the other vegetables and toss together. Bring the rice with sun dried tomato water to a boil, reduce heat and simmer till all the water is absorbed, 15-20 minutes. 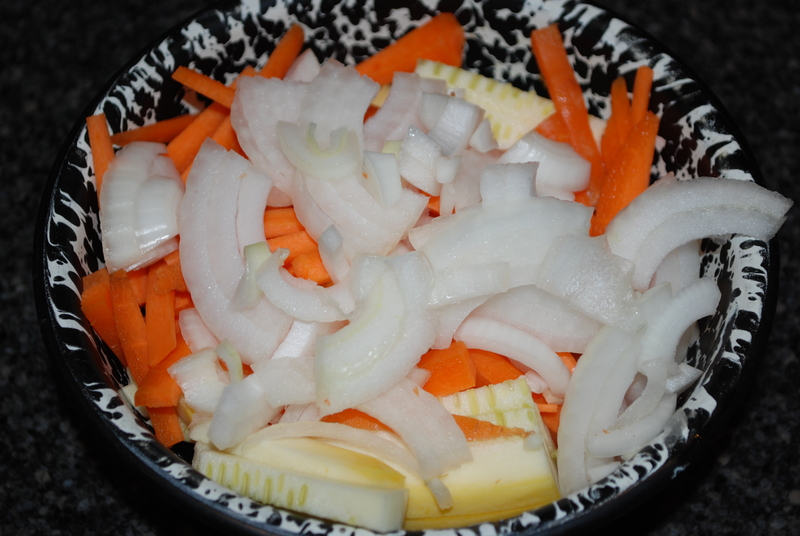 Add the cooked rice to the bowl with marinated vegetables, toss together and enjoy. 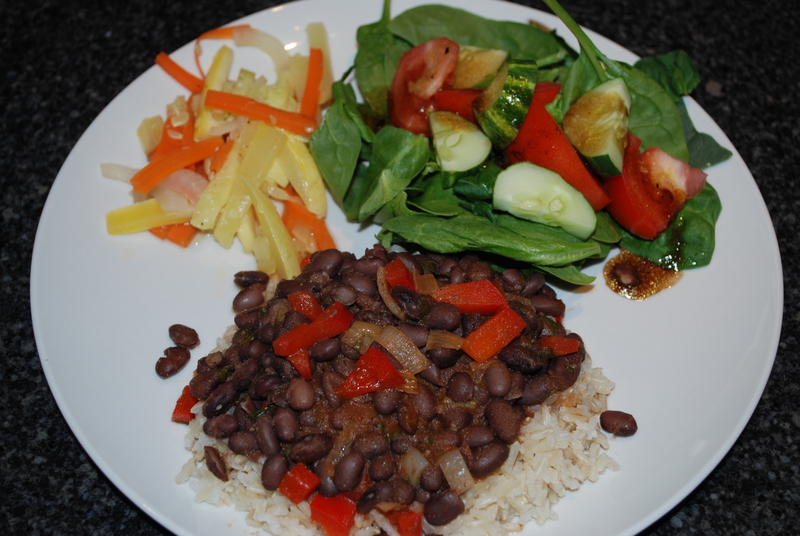 This entry was posted in in the kitchen and tagged black beans, brown rice, nourishing, olives, one bowl meal, recipe, romaine lettuce, salad, simple, sun dried tomatoes, vegan, vegetarian on March 28, 2015 by lenapietri. I threw together a couple of quick salads for my family before heading out to the farmers market to restock the refrigerator with locally grown produce. The magic of grabbing everything available, throwing it on the counter and seeing a meal. 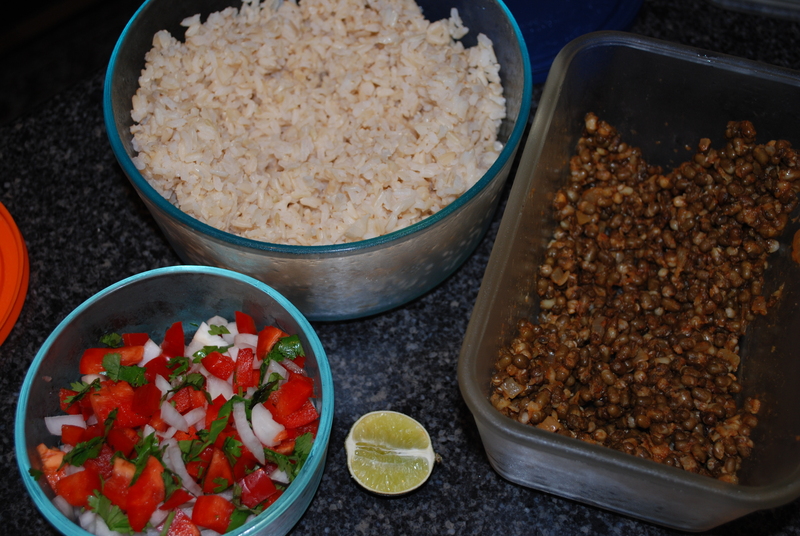 Combine all ingredients and mix to create a vegan brown rice taco salad. Boil the whole wheat pasta (if you don’t have left over pasta) while preparing the remaining ingredients. 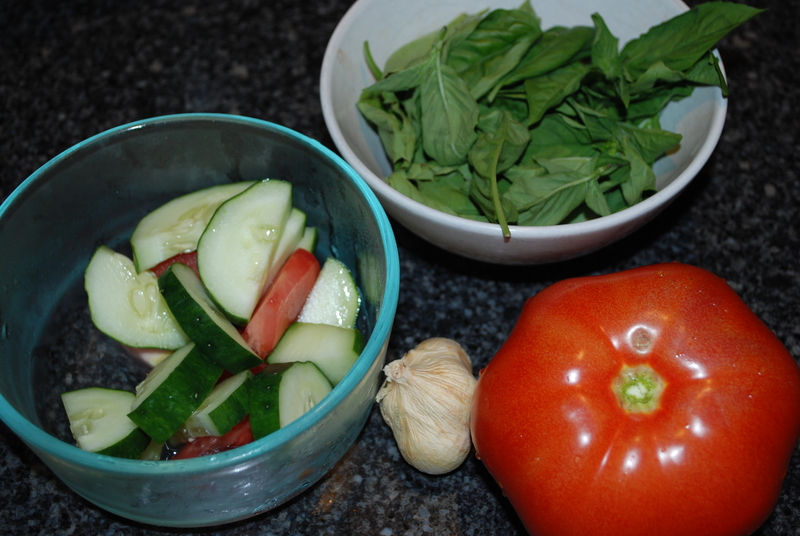 Chop the tomato and cucumber into bite size pieces, crush the garlic, chop the basil, add vinegar and olive oil, salt and pepper to taste. 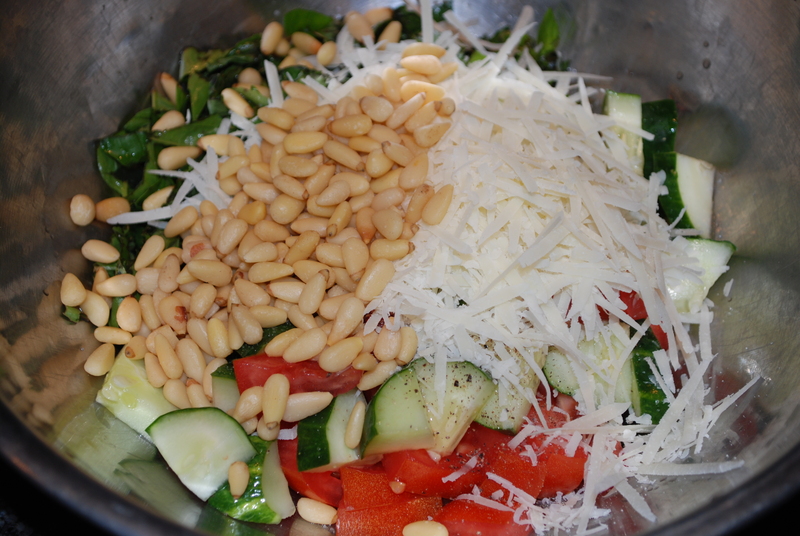 Shred the cheese and add a handful of pine nuts. 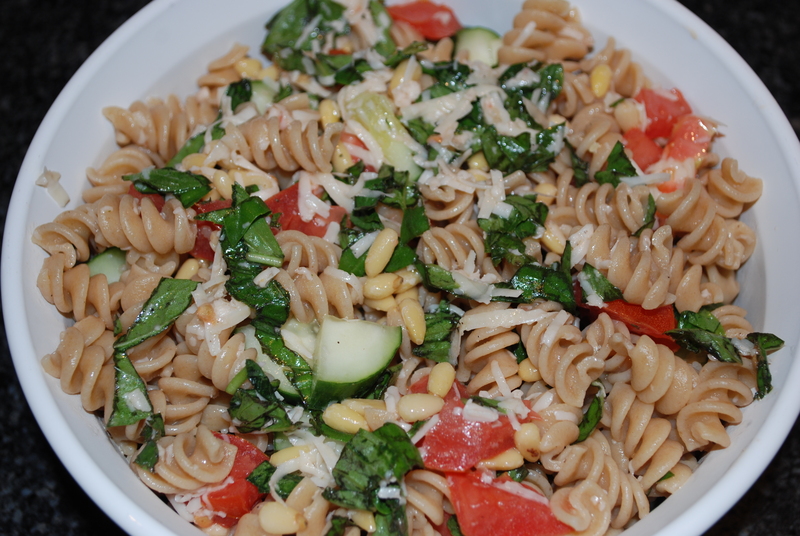 Drain the cooked pasta and toss in with the salad ingredients to make a pasta salad with an essence of pest. 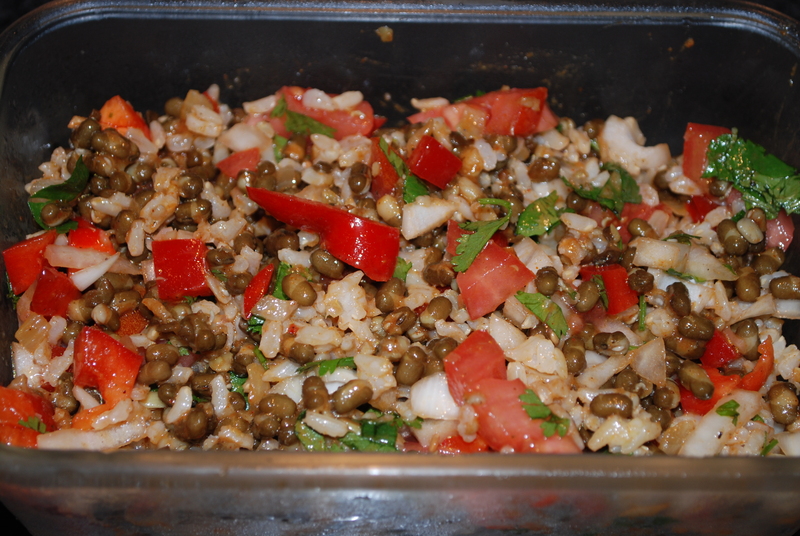 This entry was posted in Uncategorized and tagged basil, brown rice, left overs, pasta, pecorino romano cheese, pine nuts, salad, taco filling, tomato, vegan, vegetarian, whole wheat on August 2, 2013 by lenapietri. Soak rice first thing in the morning. Drain, rinse and drain completely. 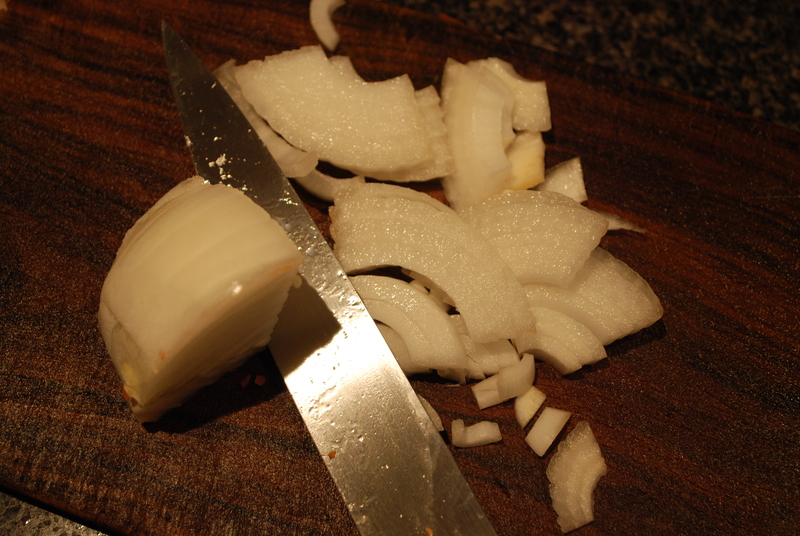 Bring rice, water and salt to a boil, reduce heat and simmer until water is absorbed, about 20 minutes. 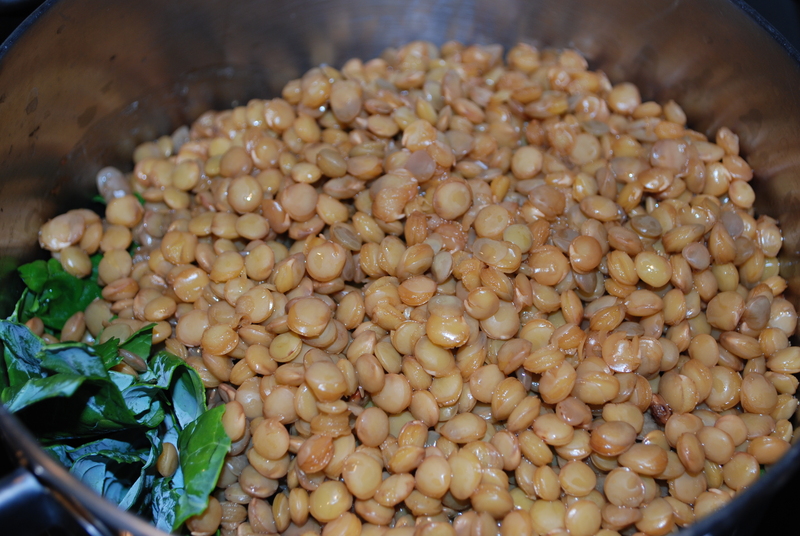 Soak beans first thing in the morning (or over night and cook while getting things ready in the morning. 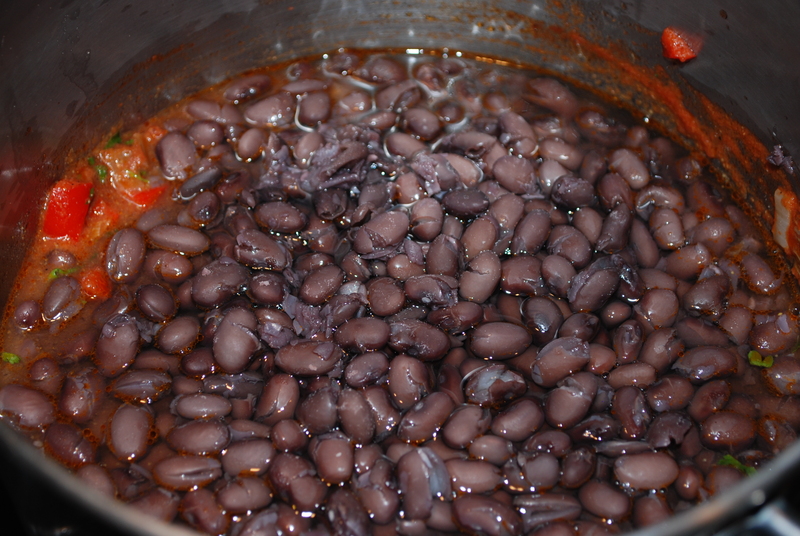 The beans cook themselves once they are brought to a boil and the heat reduced to simmer. I do this on a work day when I don’t have the time to cook them till tender after coming home). Drain soaking water, rinse, add about 3 cups fresh water, cover, bring to a boil and then reduce heat to a slow simmer and cook until beans are tender. 1 1/2-2 hours depending on the size of the bean. 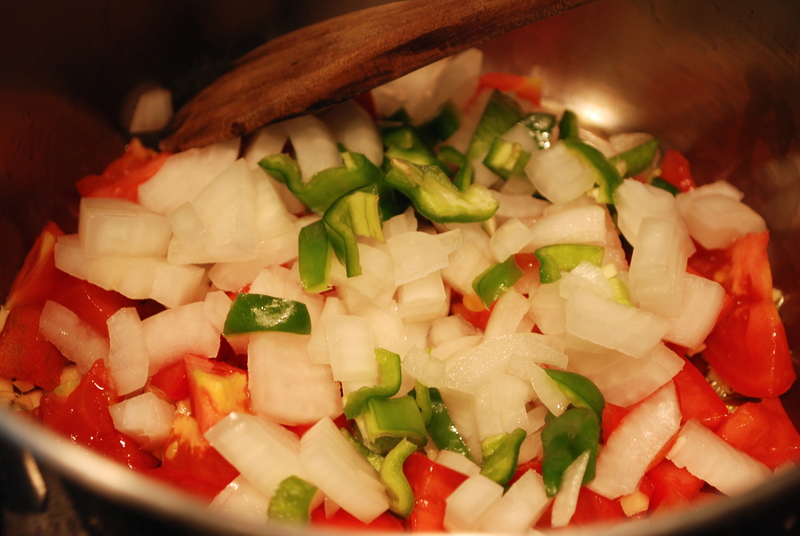 Over low heat sauté onion and pepper in olive oil until tender. 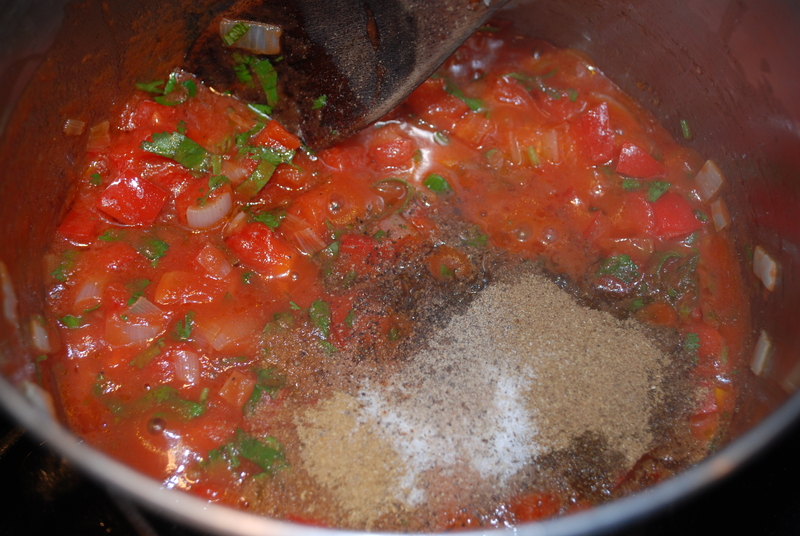 Add tomatoes, (olives), garlic, cilantro and spices. 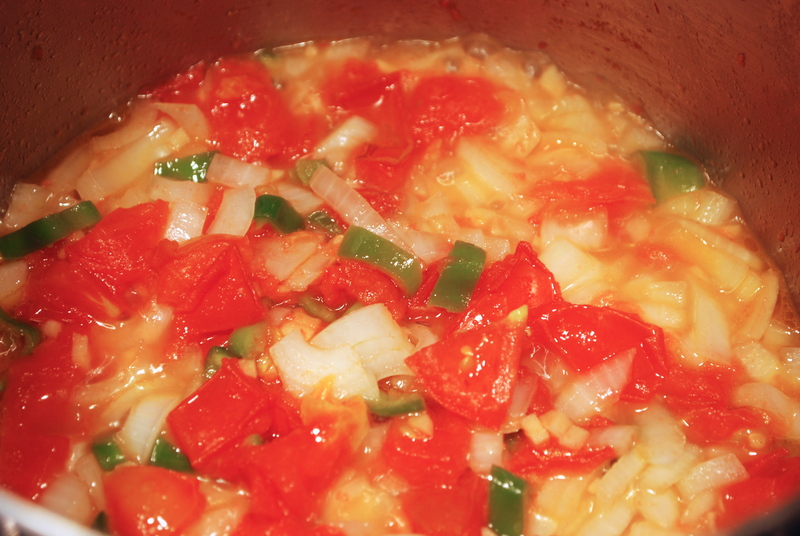 Simmer for 5 – 10 minutes. 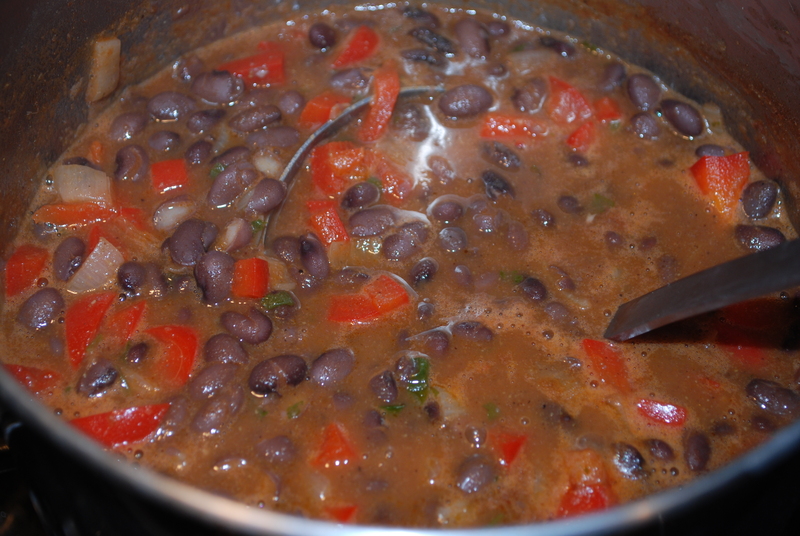 Add beans and enough water for a stew like consistency, about 3/4 cup water. 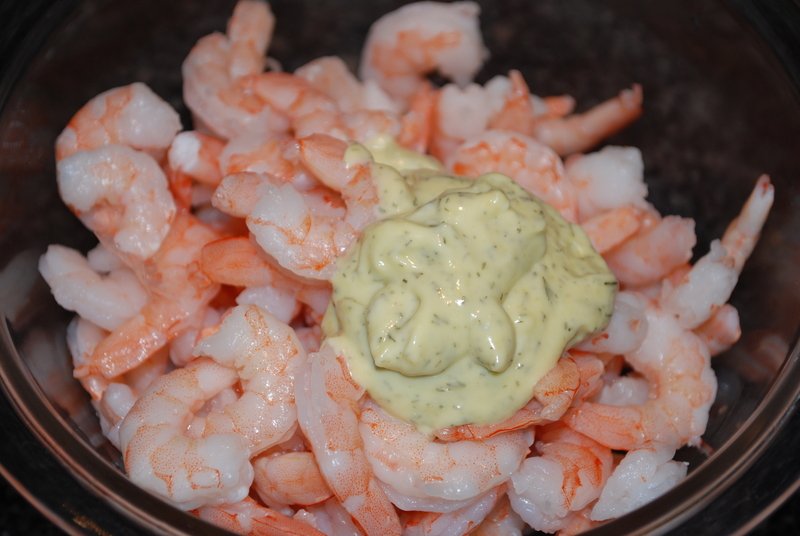 Bring to a boil and simmer for an additional 5 – 10 minutes. Serve over brown rice. 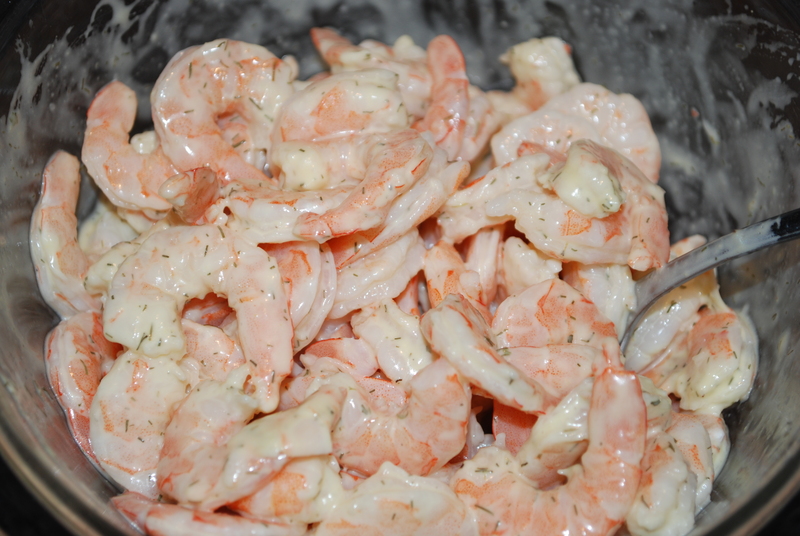 Preheat to medium a medium sized skillet, add olive oil and remaining ingredients, cover and stir occasionally. Cook till just tender, about 10 minutes. 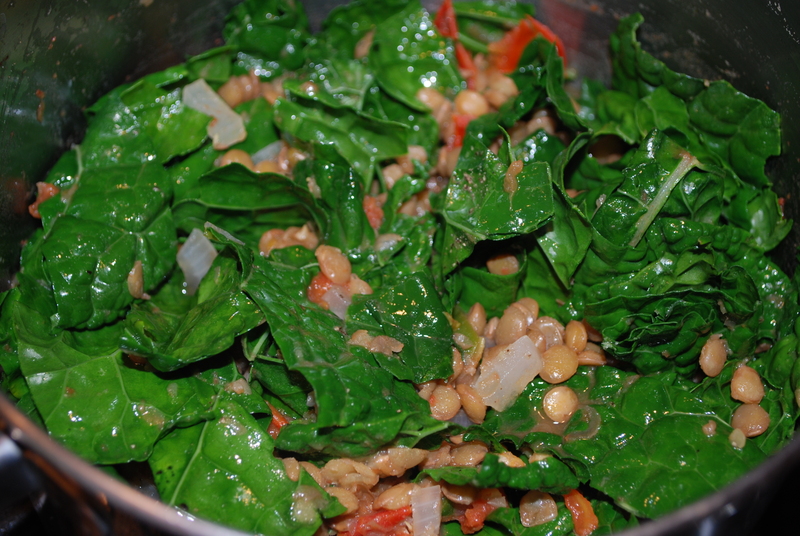 This entry was posted in in the kitchen and tagged beans, brown rice, carrots, homemade vinaigrette, puerto rican, rice and beans, salad, sauted, spinach, vegan, vegetables, vegetarian, yellow squash on August 1, 2013 by lenapietri. I purchased bok choy (AKA Chinese cabbage) at the farmers market from Karl of Dinebergs Farm. 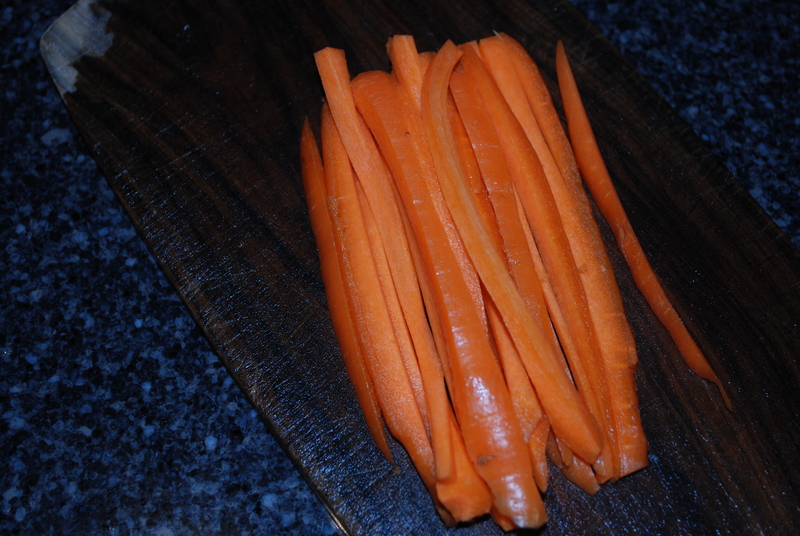 I am totally fine with the imperfections, it means that it was grown the way I would grow it- organically. I would rather rinse some clean soil and insects off of my food than worry about the chemical additives that may be in/on them. Start the meal prep with the rice, this will give it the time to cook while you prepare the rest of the meal and each component should be done at the same time. Prepare the brown rice by placing the following ingredients into a pot, bringing to a boil then reducing heat to simmer. Brown rice usually take 20 minutes but check to be sure all of the moisture has been absorbed after about 15. When the rice is done simply leave it with the lid on until the rest of the meal is ready. 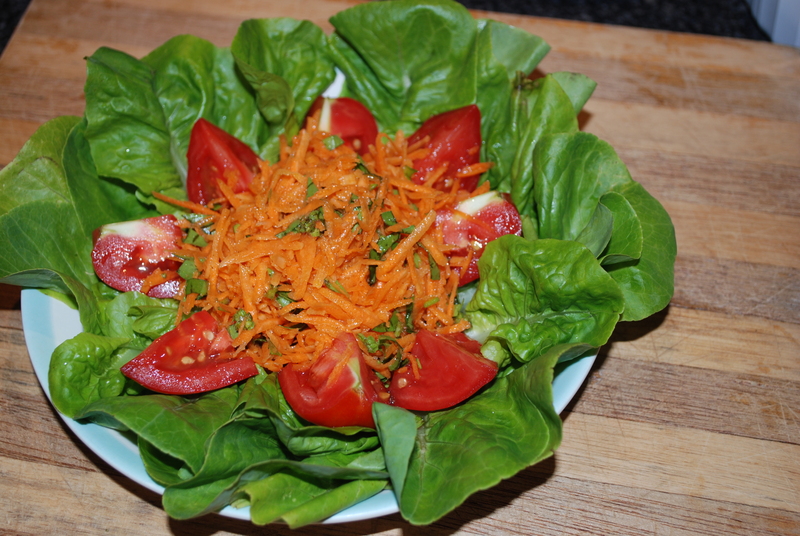 Prepare the vegetables and set aside in a bowl. 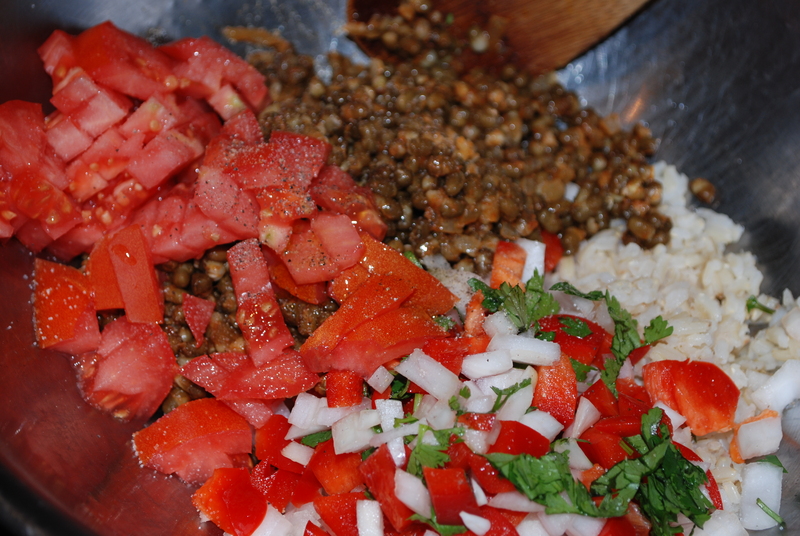 Prepare the sauce by combining the following ingredients in a bowl. If you are new to using fresh ginger root don’t be intimidated. 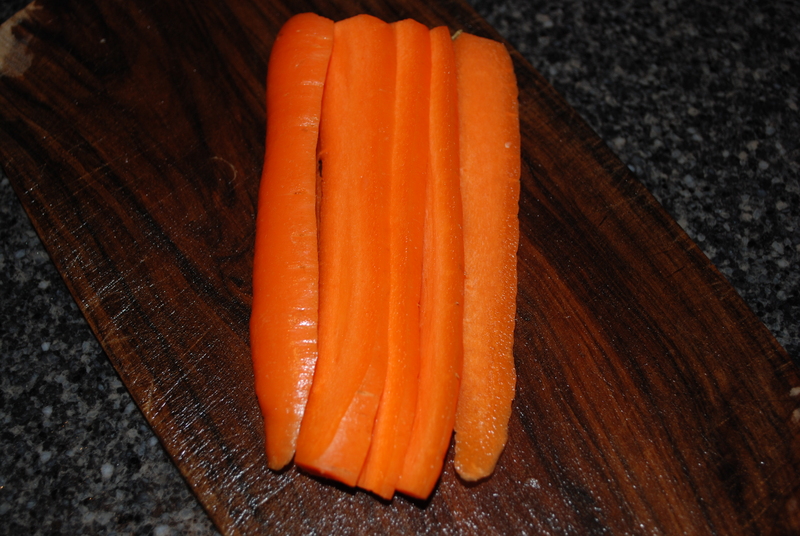 Remove skin with a potato peeler, slice into slabs, cut into match sticks and then mince by cutting in the opposite direction. Preheat a large wok or skillet that has a lid on medium high. 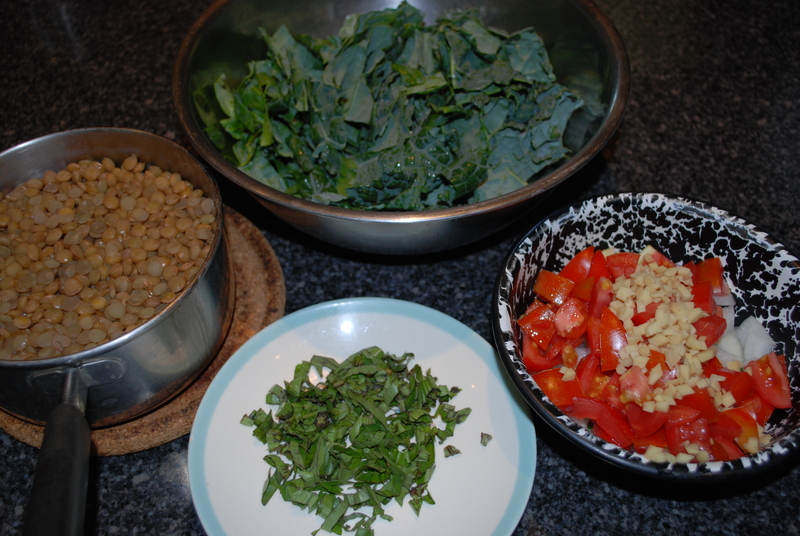 Add the prepared vegetables. Immediately pour the sauce on top. It won’t look like a lot of sauce for the amount of vegetables but once the bok chou wilts down and releases water it will add to the sauce. Put the lid on and allow the vegetables to cook in their own juices. At this time, place the salmon on a lightly oiled broiling pan and sprinkle with salt and pepper. Turn Broiler on high and place salmon under flame for 10 minutes. 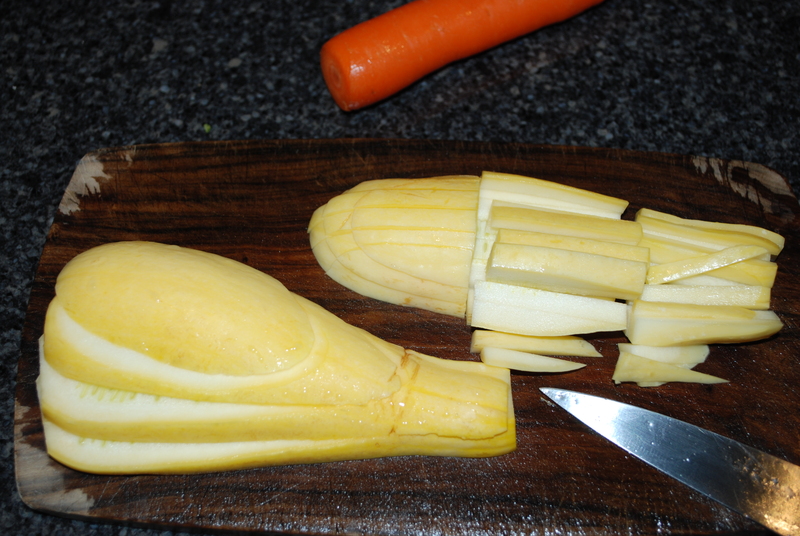 While the salmon is cooking stir or turn the vegetables (I use stainless steel chef tongs, they are really convenient). 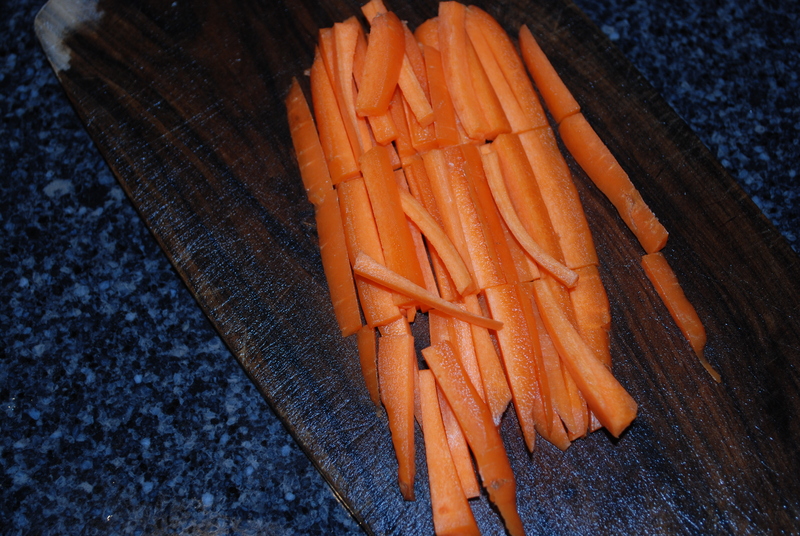 One the vegetables are wilted remove from heat. The rice and fish should be done around the same time too. Enjoy your meal! 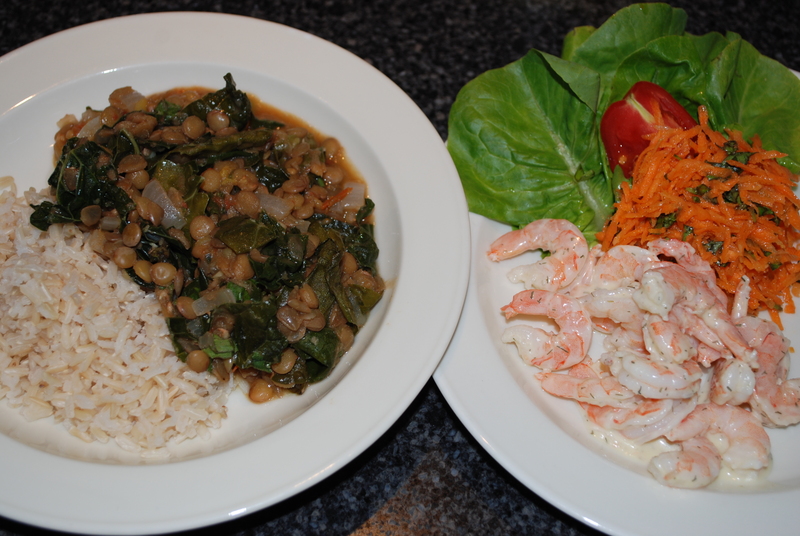 This entry was posted in in the kitchen and tagged bok choy, broiled salmon, brown rice, fresh ginger, garlic, ginger, ginger and garlic sauce on July 4, 2013 by lenapietri.